Hope you are getting ready for Wanaka. 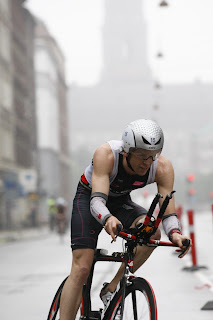 I write you to hear if you would be interested in racing again in Challenge Copenhagen August 14th? You had a great race last year and we would love to have you racing here again.